ParkCity Holdings is a regional property development and investment company. Established in 1990, ParkCity is a subsidiary of Samling Group , a Malaysian conglomerate with diverse business interests in several countries, globally. As developer that are focused on creating spaces centered on life, we consistently aim to create a sense of place focused on family, neighbourhood, community, connectivity and convenience. Inspired by innovation, quality and sustainability, we always ensure that our developments offer value to our communities. The ParkCity DNA is essentially about setting new benchmarks in property development. 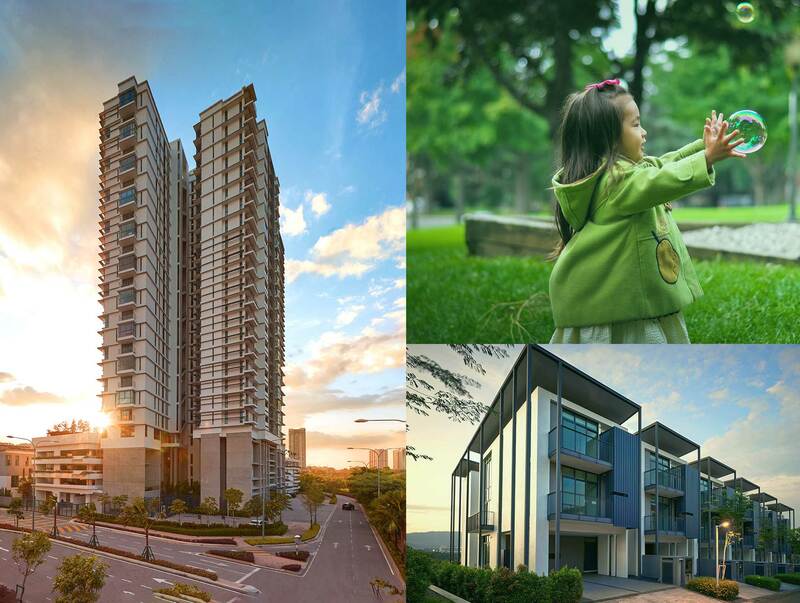 Our developments ethos is anchored on FIVE pillars - FAMILY, NEIGHBOURHOOD, COMMUNITY, CONNECTIVITY and CONVENIENCE. For ParkCity, it is not just about selling properties; it is about infusing heart and soul into our communities and creating value.